9:10 PM. Coffee County Fire Fatality and Injury :: RickeyStokesNews.com! 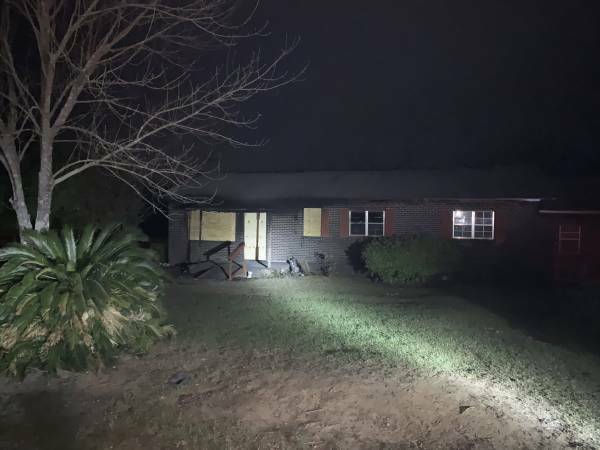 COFFEE COUNTY: A Coffee County house fire claims one life today. The house fire was on Coffee County 625 near Asbury Church. The fire claimed the life of one man identified by Coffee County Coroner Robert Preachers as 85 year old Coleman Helms. Injured in the fire was Mr. Coleman's son. He was airlifted from the scene to a burn unit. Reports are some 60 to 70% of his body had burns. The Alabama Fire Marshall investigated the cause of the fire. 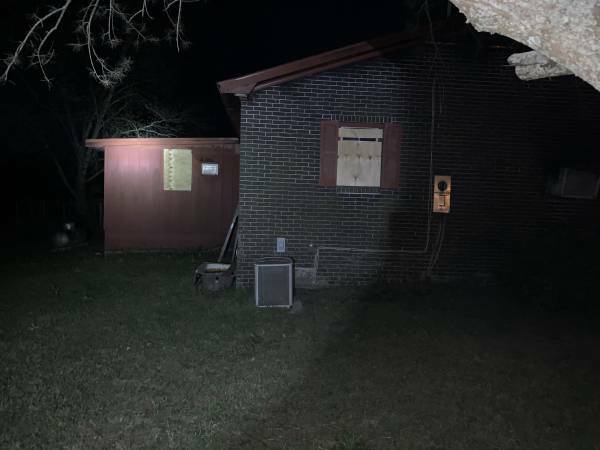 The Fire Marshall was assisted by Coffee County Sheriff Department and the Coffee County Coroner's Office. The possible cause of the fire is believed to have been from an electrical issue.